It’s possible that the chair could be one of those prints, and then some of the pillows for the bed could pull in the others. I’m trying to get a good sense of what would be best. It might mean that I need to get the curtains in place first. Looking at the prints near the curtain color in this post, I’m thinking the middle fabric might be the best bet. 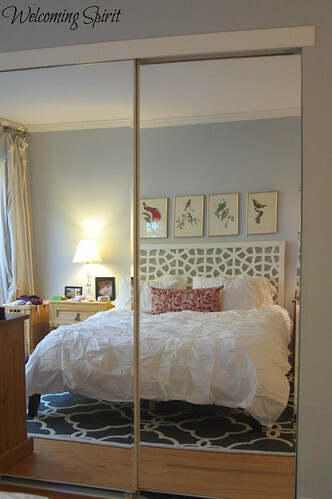 Do you have any big plans to update any of your rooms? 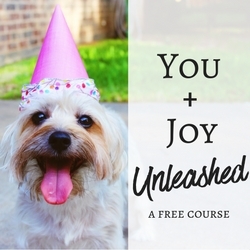 A sweet email course to reunite you with joy, packed with goodies + surprises just for you. Sign up with your email below. Our place has blues in the kitchen and brown tones in the room my husband decorated. My swag white lace curtains were died light beige to match the other colors. Even a painting I purchased at a thrift store fitted nicely. I think you will do well with the pillows matching the rest. It is fun to get everything a lovely hue. Thank you for visiting my blog and for your new lovely blog party! 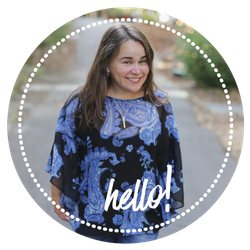 I'm Paula - Welcome to Jump Start Your Joy! This site is chock full of ideas on how you can create a life brimming with joy. 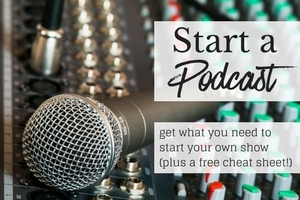 If you're new, you can start here. A sweet email course to help you reunite with joy, packed with goodies + surprises just for you. To join, sign up with your email below. © 2017 - Paula Jenkins, Jump Start Your Joy. All Rights Reserved. Designed & by Solo Pine.